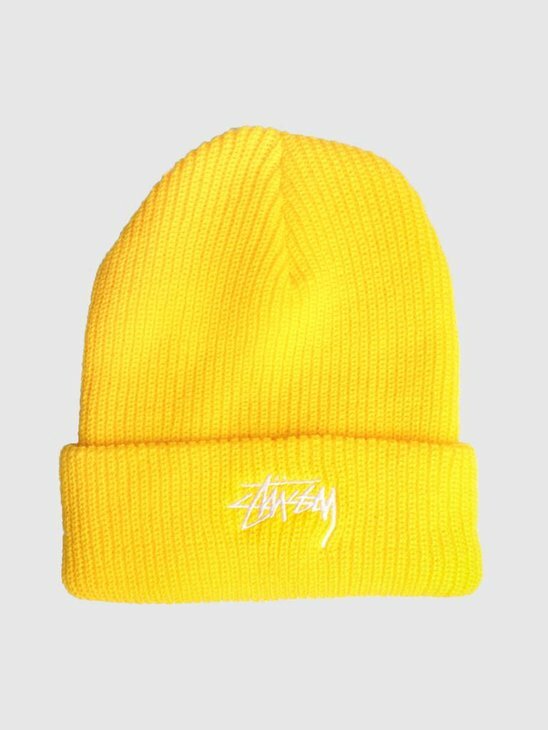 Are you looking for a new beanie? 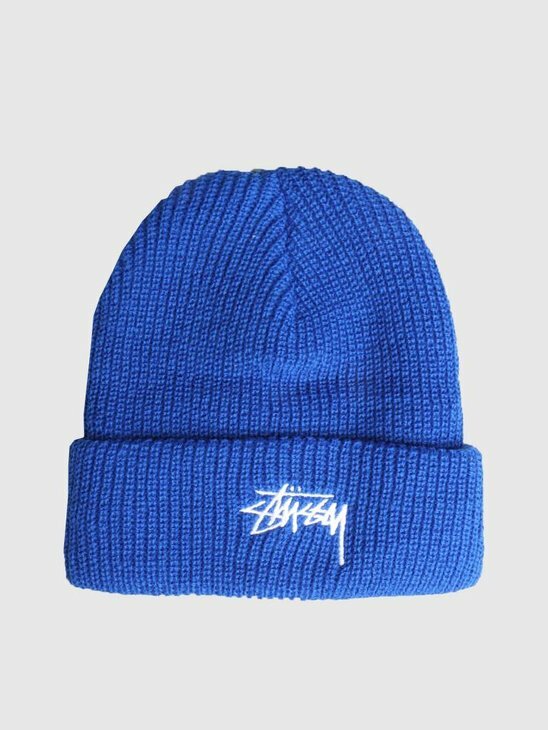 FRESHCOTTON has a large selection of beanies in this men's streetwear beanie shop. 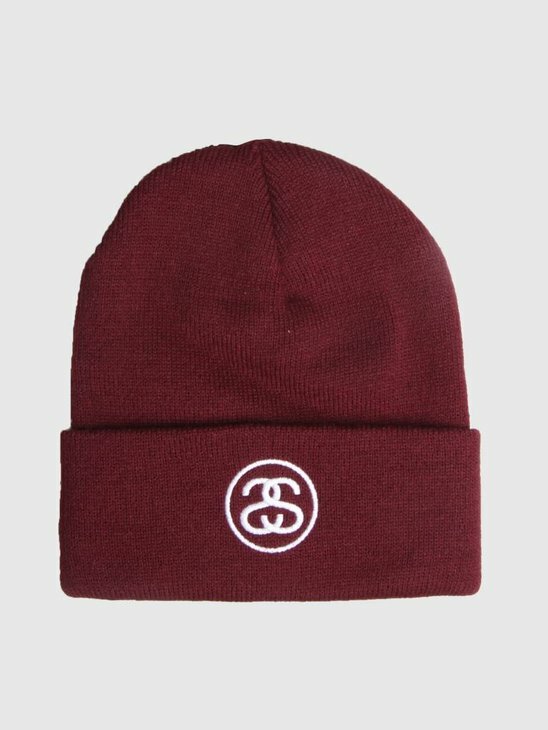 A large selection of beanies has been put together with care for you. You can find it all here. Beanies are very popular these days. 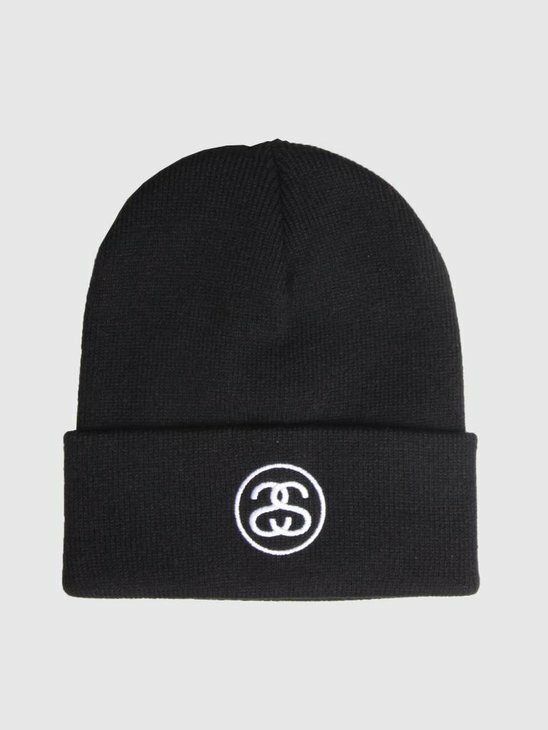 Beanies can ensure that your outfit gets an extra dimension. In the winter, hats can of course be used to keep you nice and warm. 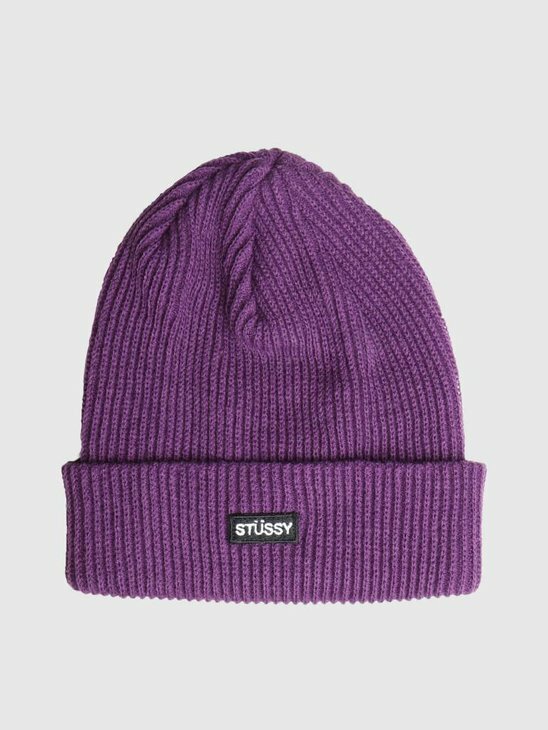 Beanies are multifunctional and definitely deserve a place in your closet. 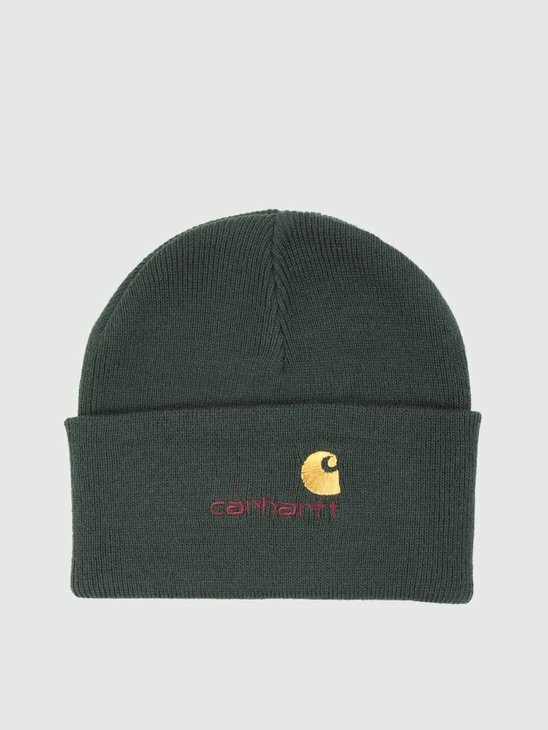 When it comes to brands, we are very diverse in our beanie shop. 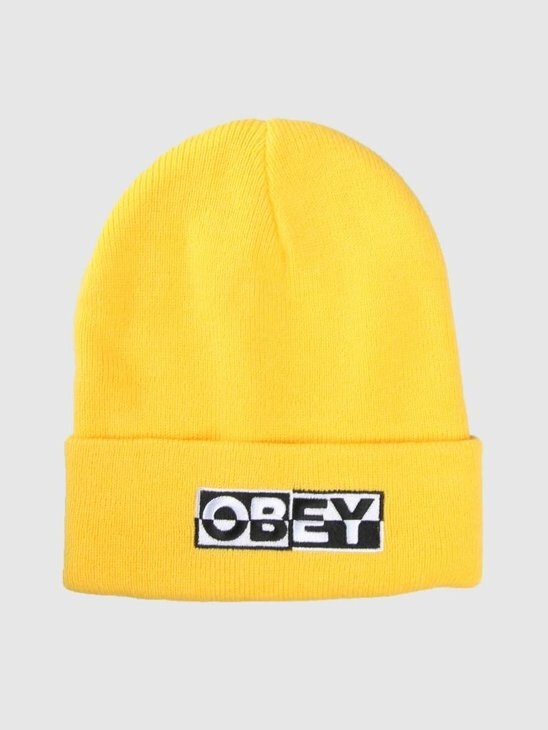 Beanies are available in many different shapes and sizes. In our shop there are brands such as Nike, Patagonia, Obey, HUF and Wemoto. Nike beanies are more sporty, HUF beanies are more streetwear. Enough choice for you! 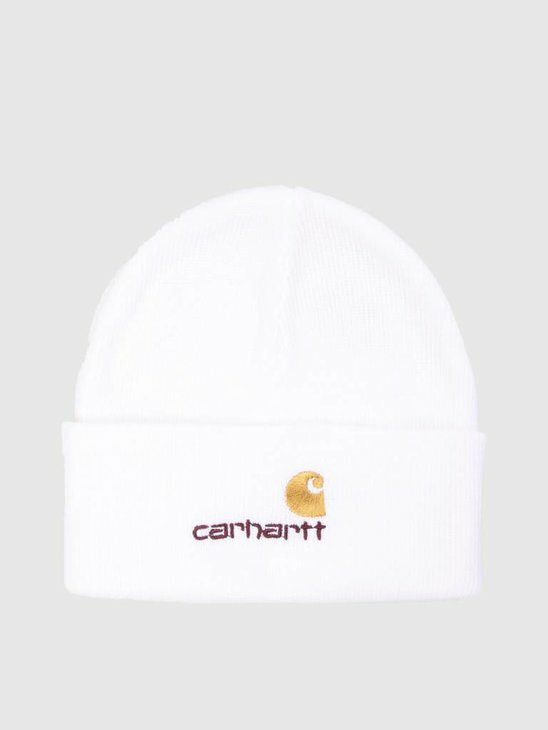 Take a look and decide for yourself which beanie you like best. 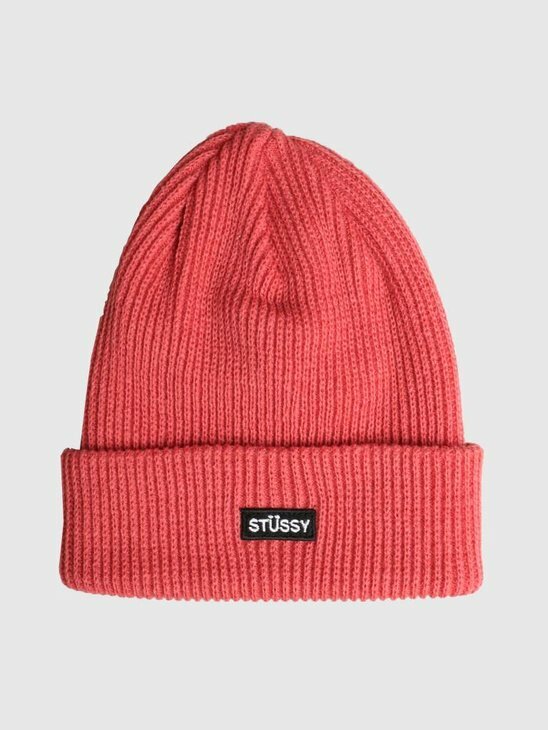 Looking for a new beanie, but not sure which one to choose? Here are 3 recommendations that might help you. 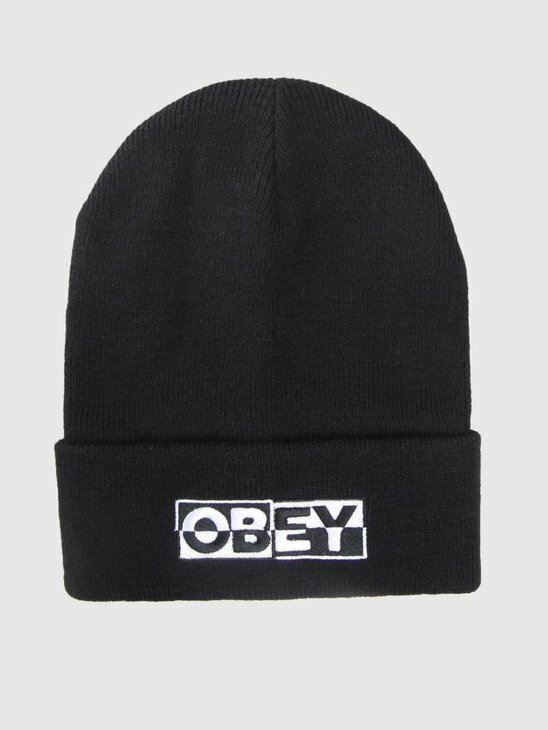 There are larger beanies that you can wear over your ears, but also beanies that are a bit smaller. Think carefully about the format you want. 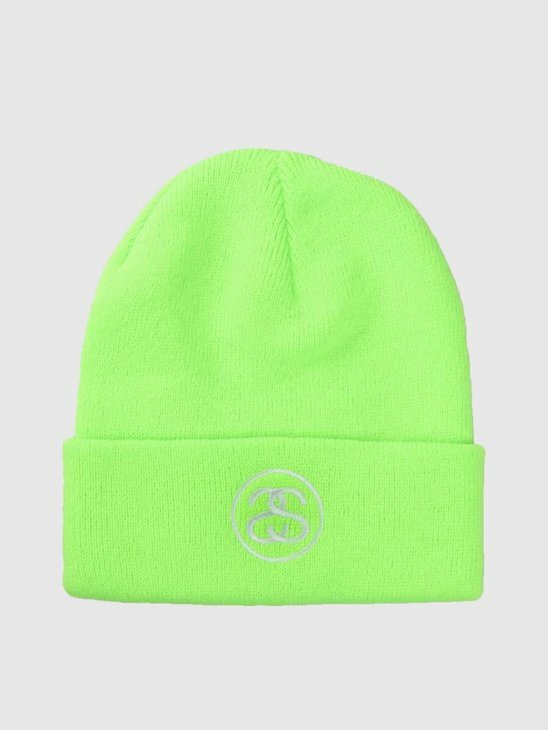 Make sure you choose a beanie that fits your own style. Do you have a preference for a certain brand, look in our webshop and check if it is available. Then you know for sure that it is good!